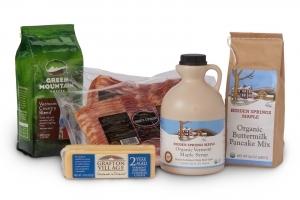 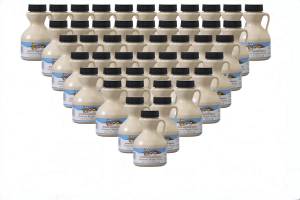 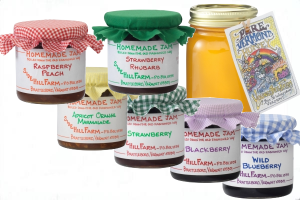 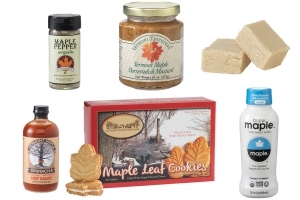 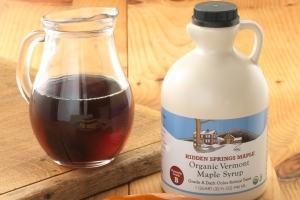 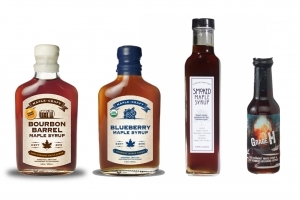 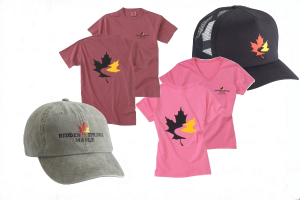 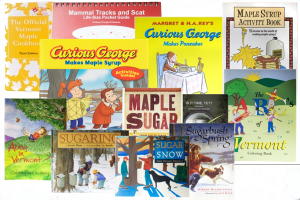 When ordering maple syrup and maple products, our customers often think of gifting because these unique, delicious products are appreciated by all. 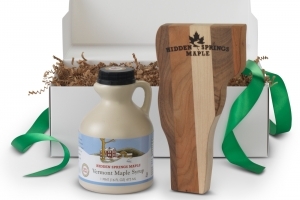 All of our gifts come with a personalized note that you may write into the Gift Note box during checkout. 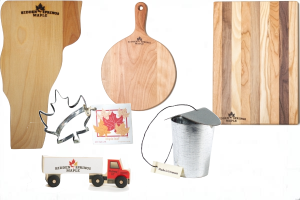 Choose from one of our gift boxes below. 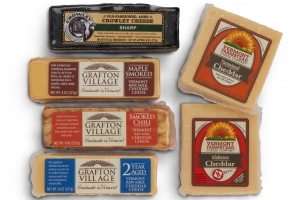 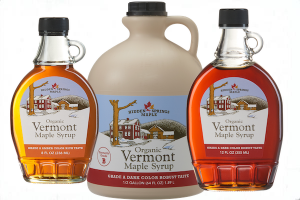 Vermont maple all the ways that Vermonters love it. 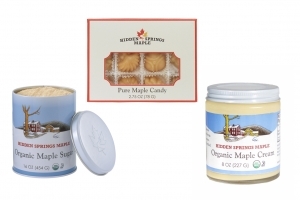 This gift includes maple candy and maple syrup beautifully displayed.